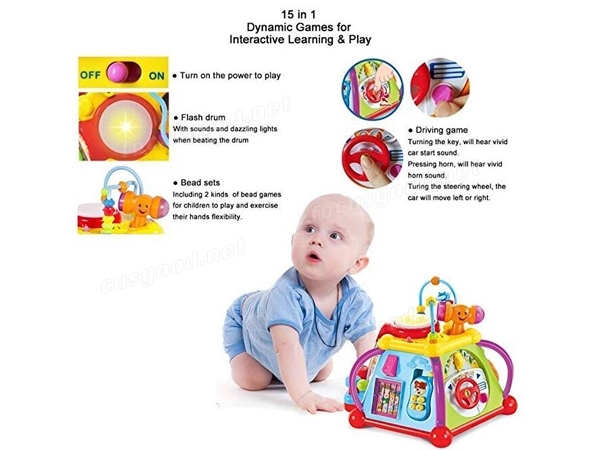 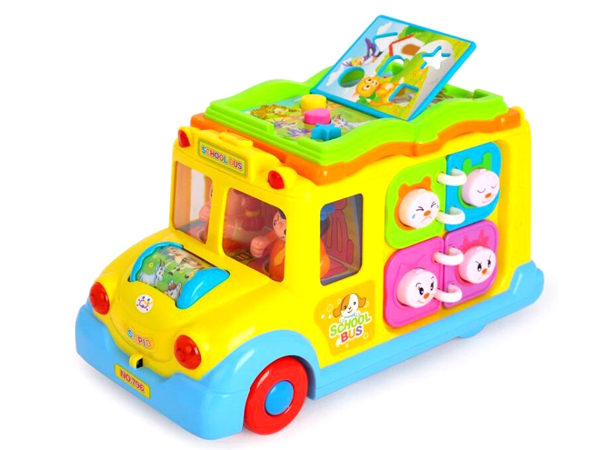 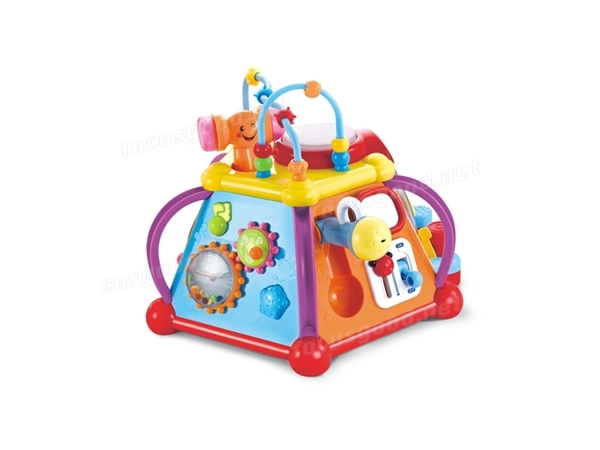 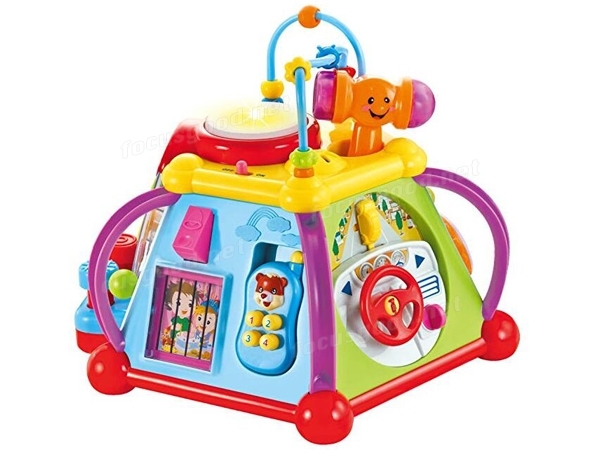 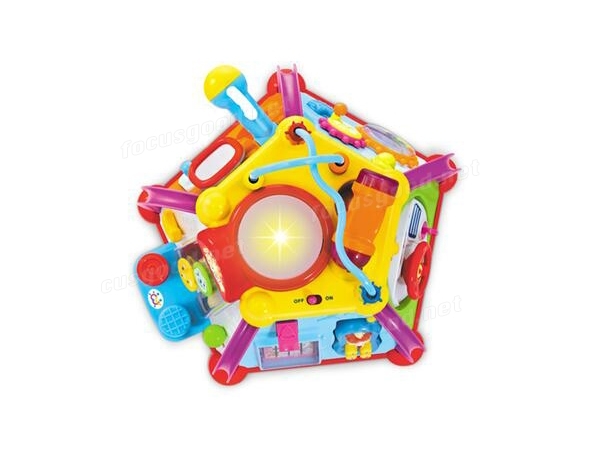 1.There are 15 dynamic games in this Musical Activity Cube Play Center. 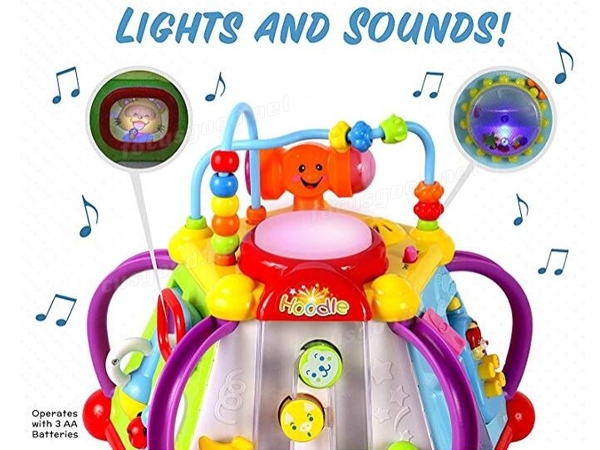 Will enlighten your baby to see, touch, hear, observe and explore cognition. 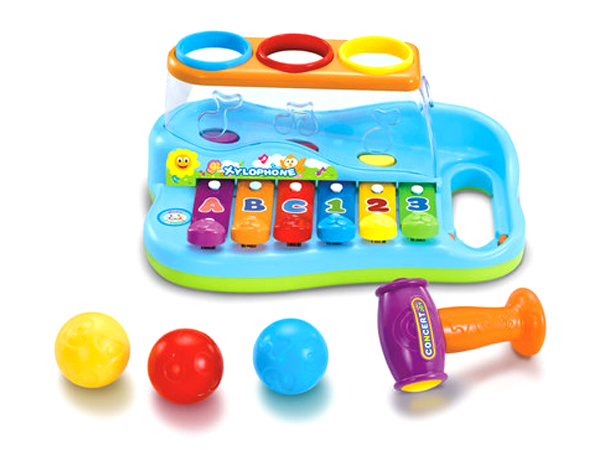 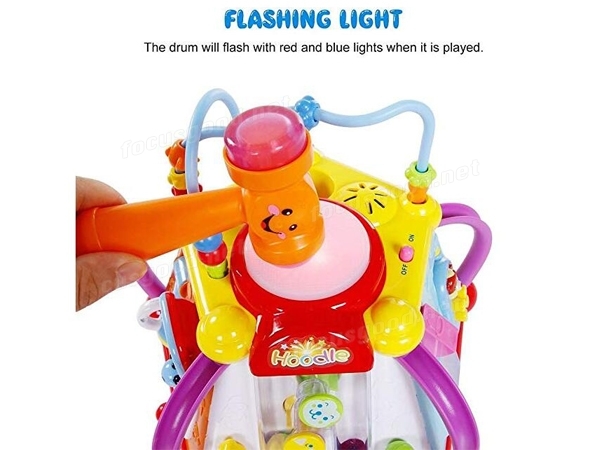 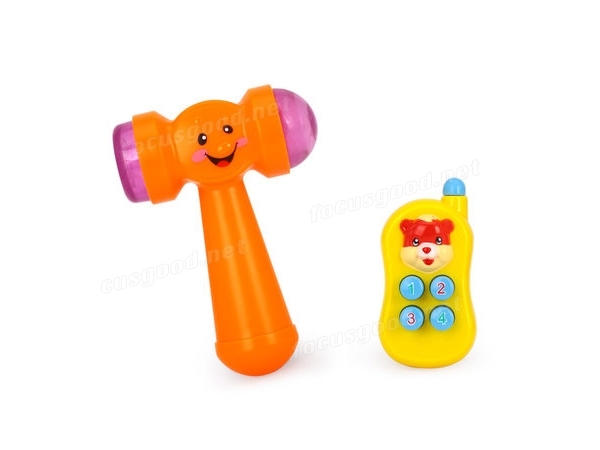 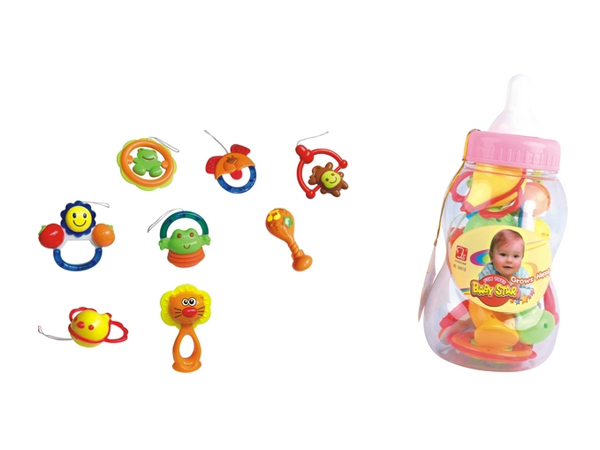 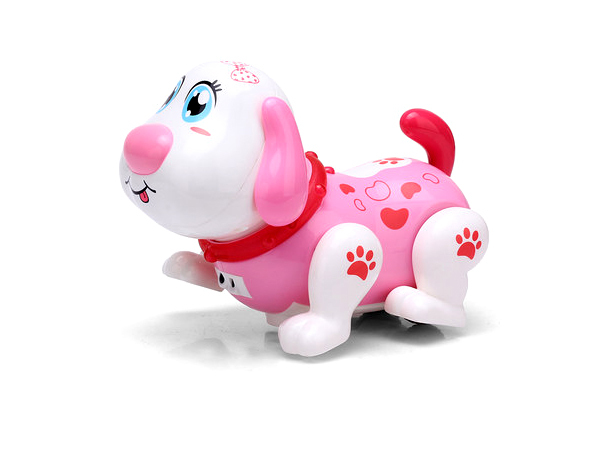 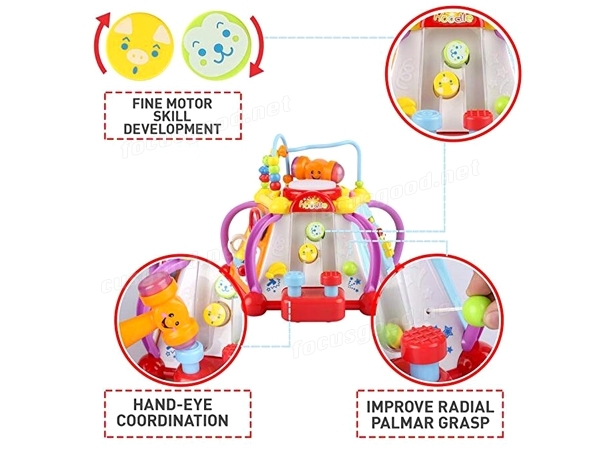 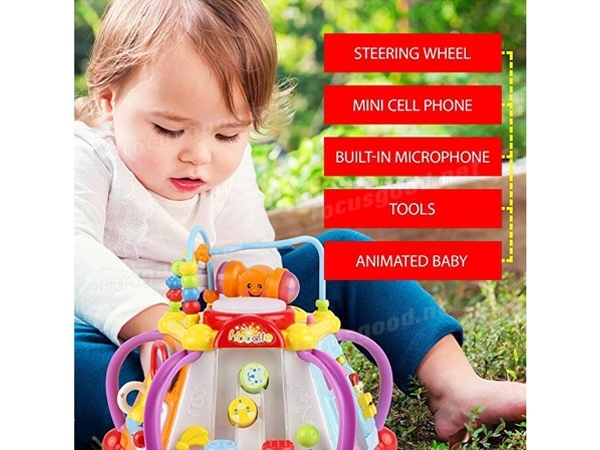 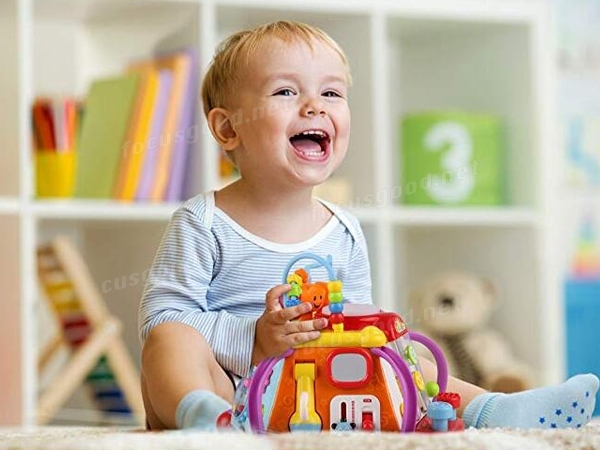 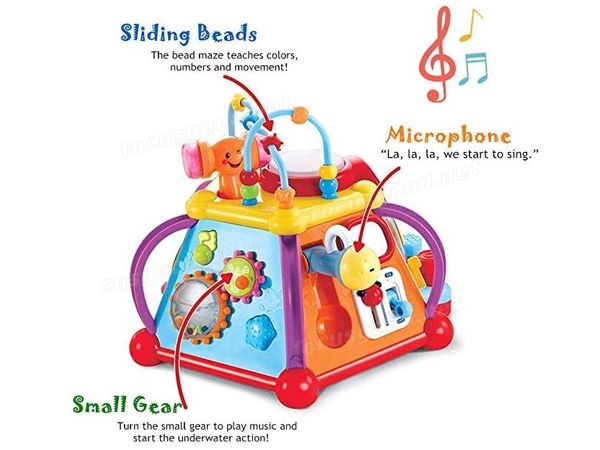 2.Beating the drum, acquaint your babies and toddlers with the rhythm of music, enhance baby’s interest to numbers and music in this educational learning toy. 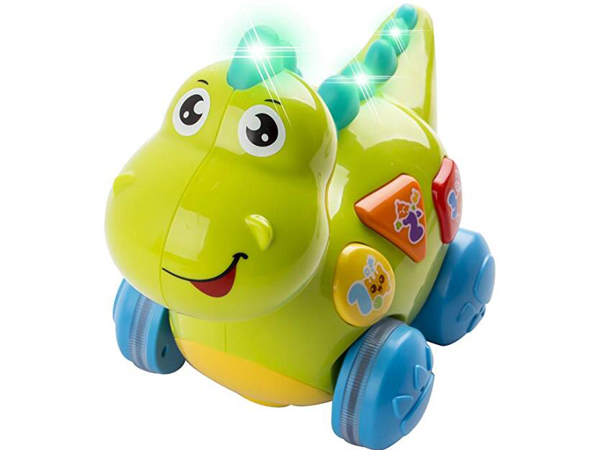 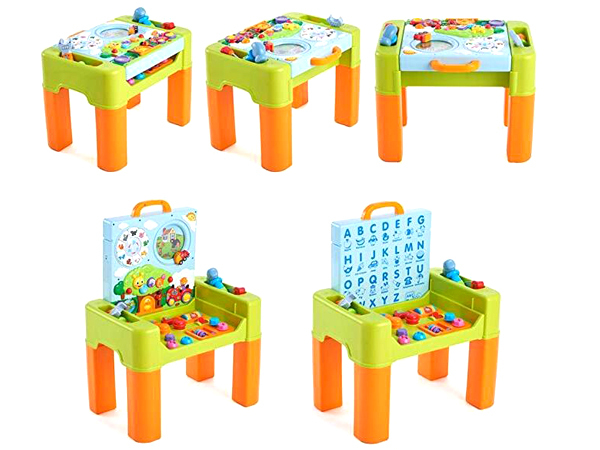 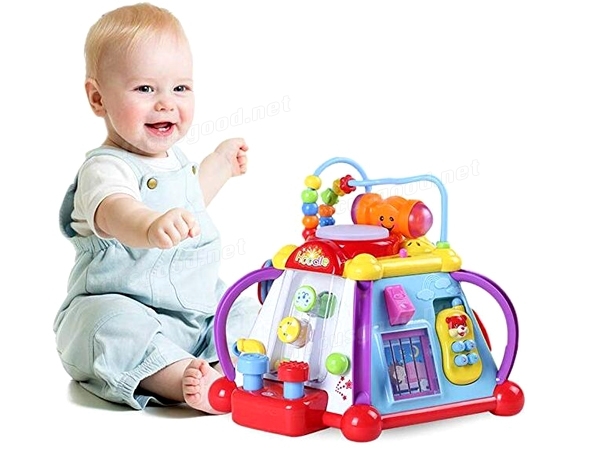 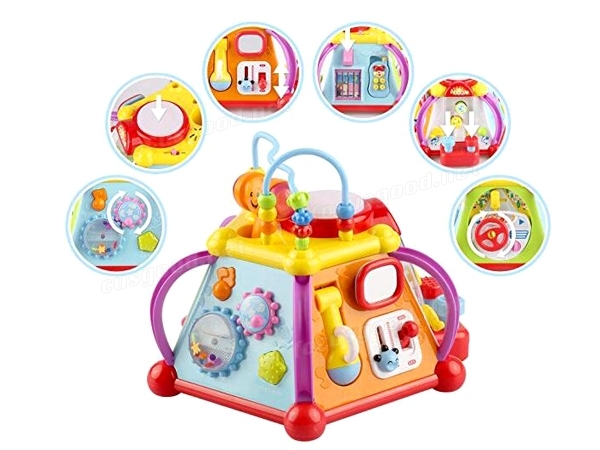 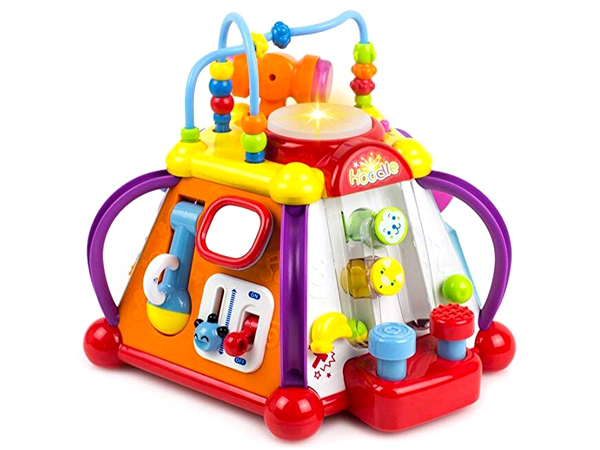 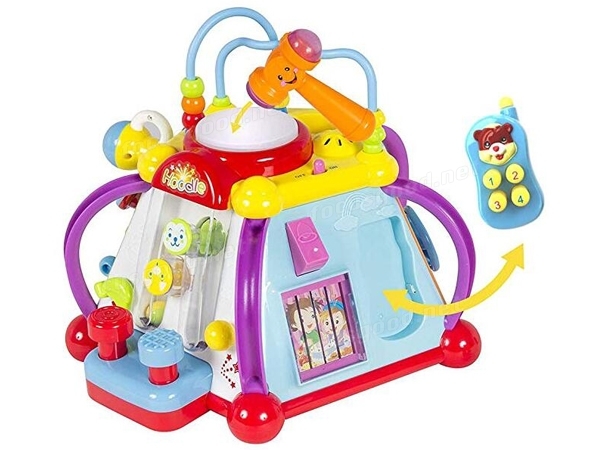 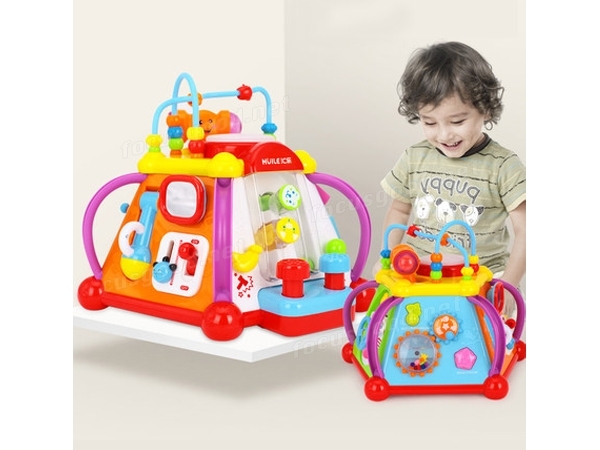 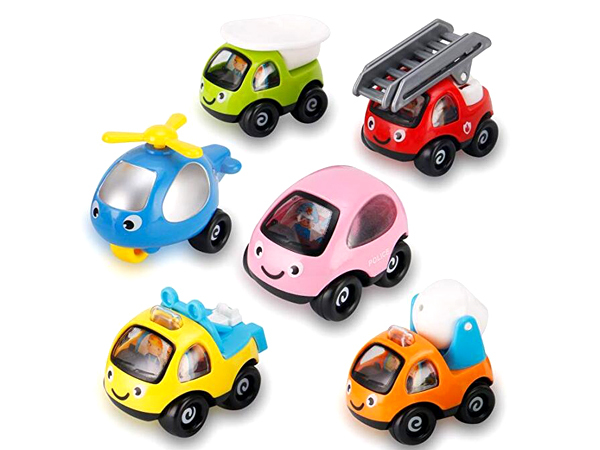 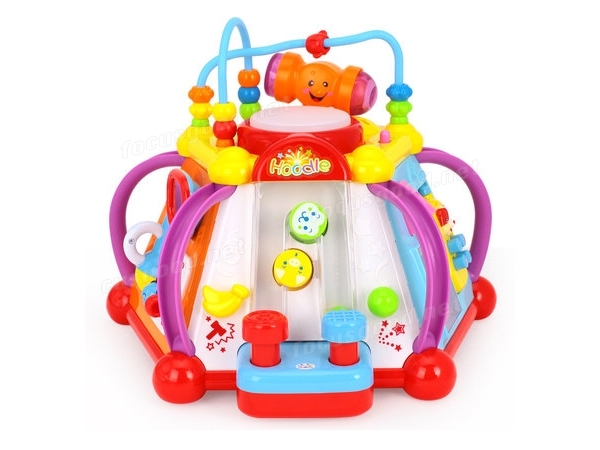 This educational game play center will help baby experience life, spark your child’s imagination and develop basic skills.